1. Consult the SCG Manager or SCG Treasurer regarding services offered, duration of analysis, payment rates and other terms and conditions of the SCG. 2. Fill out SCG Form 1 and provide a written description of the general and specific objectives of your study. 3. Provide background information on the study in order for the manager to identify the appropriate consultant. a. An initial meeting with the consultant will be set to discuss relevant details like procedures used, design, hypotheses to be tested, etc. 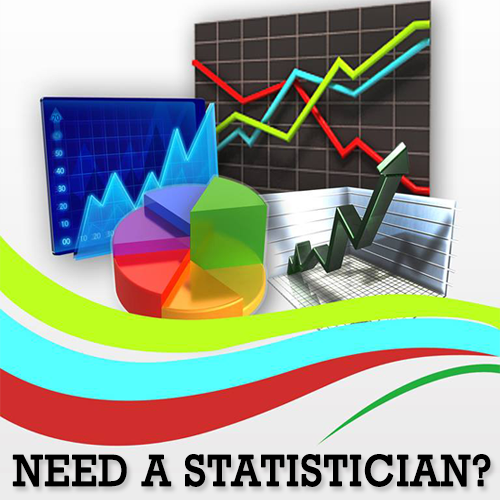 to identify the appropriate statistical methods to use. b. Succeeding meetings, if necessary, will be set via email or through the SCG’s contact number. c. A billing statement of the basic charge will be provided by the treasurer which should be settled with the UPLB Foundation, Inc.
d. As soon as consulting job is completed, the consultant or SCG Manager sets a final meeting to present and discuss the results with the client. Meeting schedules must be strictly observed. e. Should there be additional charges, another billing statement will be issued before a copy of the results is released. a. The SCG manager will notify you of the scheduled meeting with the consultant. b. A billing statement of the consultation fee will be provided by the treasurer which must be settled with UPLB Foundation, Inc.
c. Meet with the consultant on the scheduled date.